Thank you for making our 48 Hours of Giving 2019 campaign such a tremendous success. Thanks to you, we can provide top-notch services to more than 69,000 individuals and families who had nowhere else to turn. 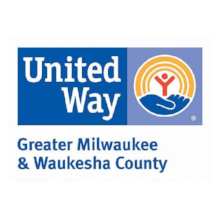 In 2017, that includes 3,008 individuals we helped to place in permanent housing; 43,773 Energy Assistance applications processed for low-income residents having trouble keeping their heat and lights on during the cold winter months; and 575 adults and children who found shelter at the Milwaukee Women’s Center when they were fleeing abuse or homelessness. These numbers don’t tell our story, though. Each individual has their unique history, obstacles, and triumphs -- like Quinette. Mom-of-four Quinette, for example, worked with our Housing Department after she lost her home in a fire. 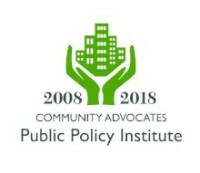 Thanks to our Siemer Family Homelessness Prevention Program, she connected to one of our case managers, who helped her find a new home and pay for her security deposit. When Quinette had health problems, we were able to cover some of her rent payments. Throughout all of her crises, Quinette kept a positive attitude -- and even finished her training to become a Registered Nurse! 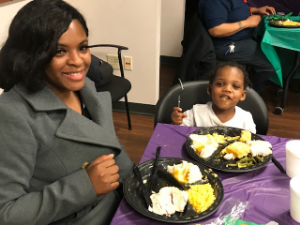 We celebrated Quinette's success at our Siemer Family celebration earlier this month. Quinette and her fellow Siemer parents could have turned their short-term issues into long-lasting problems. But thanks to their resourcefulness, and Community Advocates' helping hand, they are living on their own and keeping their families together. 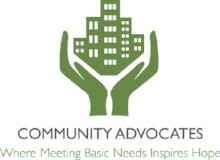 From March 26 through March 28, 2019, our 48 Hours of Giving offered you a special opportunity to help us provide assistance to men, women, and children who are struggling to meet their basic needs. During our 48 Hours of Giving, your gifts help us reach and touch the lives of individuals and families in need of housing, energy assistance, mental health, disability, addiction, and domestic violence services. 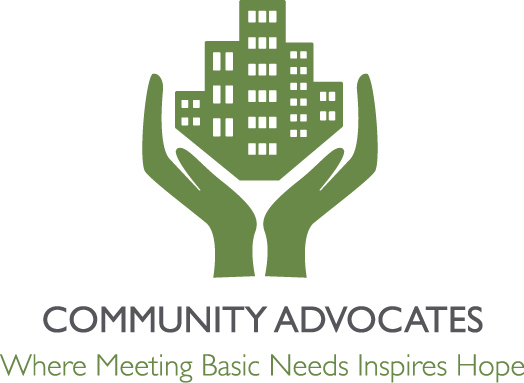 Our $5,000 Match Sponsor, Direct Supply, and our Board of Directors matched the first $15,000 of donations given from 10 a.m. on Tuesday, March 26, through 10 a.m. on Thursday, March 28. Your 48 Hours of Giving contribution can change lives. Thank you for your support! Please know that your donation will change lives! 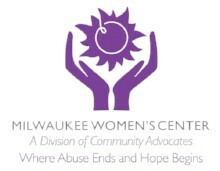 If you want to stay updated on our giving campaigns and fundraising initiatives for Community Advocates and our Milwaukee Women's Center division, email Development Director Kris Uhen.